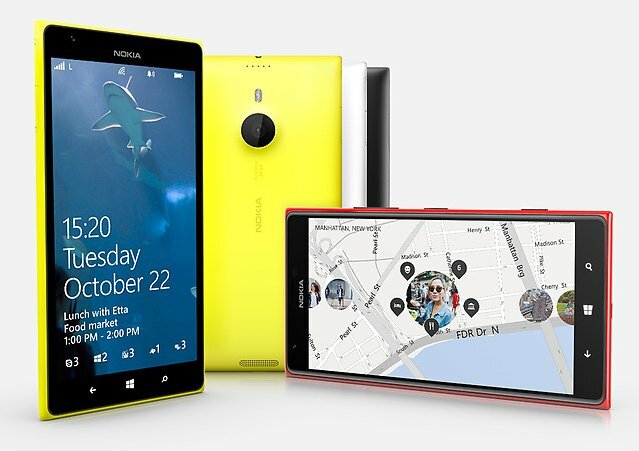 Nokia has officially announced the Lumia 1520, the company’s first 6-inch phablet. The 1520 comes with impressive specifications and is priced at $749. The new Lumia phablet is powered by Snapdragon quad core 800 processor and packs with 20MP auto focus shooter at the back. The camera is equipped with 6 lens ZEISS optics, 2x zoom, Dual LED flash and new oversampling technology. The new 1520 is capable of recording Full HD 1080p videos at 30 FPS. The new Lumia 1520 comes with a 6inch Full HD resolution capacitive touch screen with Gorilla Glass 2 protection. The phone runs on company’s beloved Microsoft Windows Phone 8 operating system. Talking about the memory, it has 2GB of RAM 32GB of in-built storage and further expandability via micro SD card up to 64 GB. It is 8.7 mm thick and weighs 209 grams. Surprisingly there are four microphones for better audio input and noise cancellation. The Nokia Lumia 1520 is Priced at $749 ( around RS 47000 in India) excluding taxes. The handset will be first headed to Hong Kong, Singapore, U.S, U.K, China. Germany, Finland and then to rest rest of the markets. It comes in Glossy RED, White and Black colors.